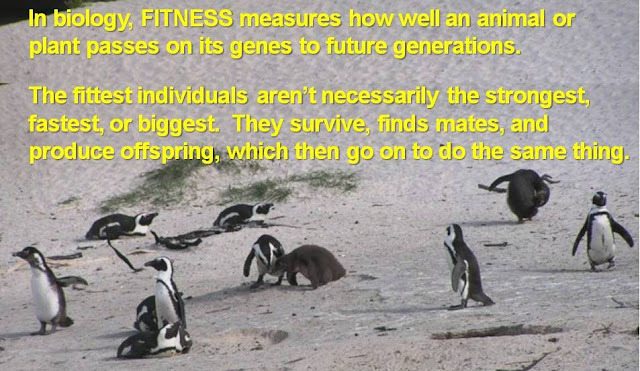 All-species fitness: Exercise in the New Year (and beyond) 4: no motivation? 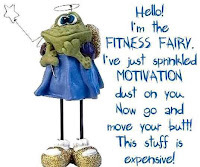 Exercise in the New Year (and beyond) 4: no motivation? 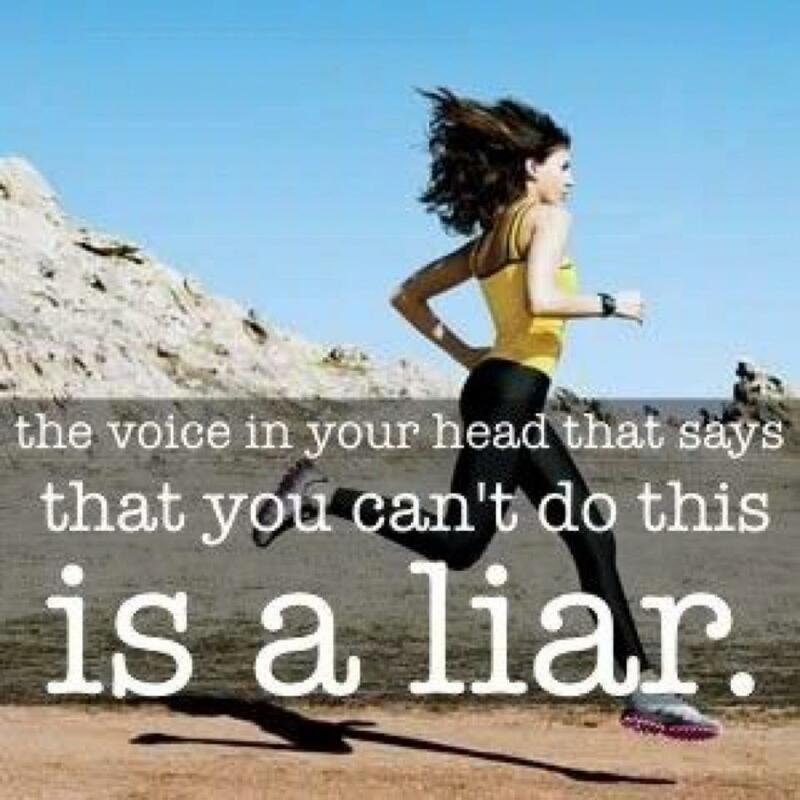 If you're dreading starting an exercise program or continuing your current one, change may be what you need! Are you enjoying the activity, or is it just something you think you should enjoy? 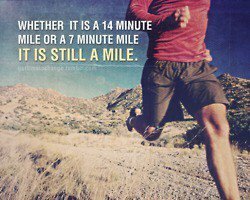 Is your workout at the right intensity - are you comfortable with the pace? Are you on a realistic schedule - would a schedule with fewer days but longer exercise periods be more convenient? What benefits did you originally gain from the activity, and are you still finding them? What to do if your current physical activity is just not at all fun and you're too bored to keep it up? 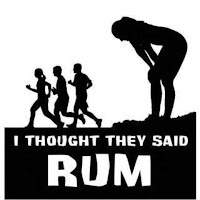 There really ARE plenty of ways to keep up your enthusiasm about exercise, and they don't necessarily include hard liquor! Mix up running or biking, swimming, yoga or stretching, resistance training, soccer or tennis, walking or hiking, skating, kayaking or rock climbing, or Zumba or some other dance routine. 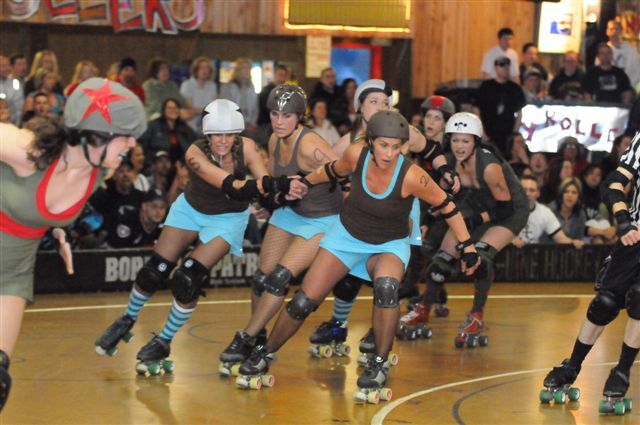 Or how about roller derby (seriously!)? and several types of activity that help build each of them. Keep these in mind as you decide how best you can express yourself while moving. Varying your activity isn't just for fun: it allows you to move and strengthen various parts of your body and improve your speed, strength, endurance, flexibility or muscle tone. And possibly your blocking and jamming. You may hate the gym atmosphere, but many gyms (see this Washington, DC example) offer group classes in everything from yoga, to spinning, to hip-hop, to pole and belly dancing. Or martial arts classes, which provide a great workout and important self defense skills. By the time you're home from a new workout class saying, "I hated that (fill in activity) class," you'll have 60 minutes of strength training or cardio under your belt. Whatever it is, get creative. 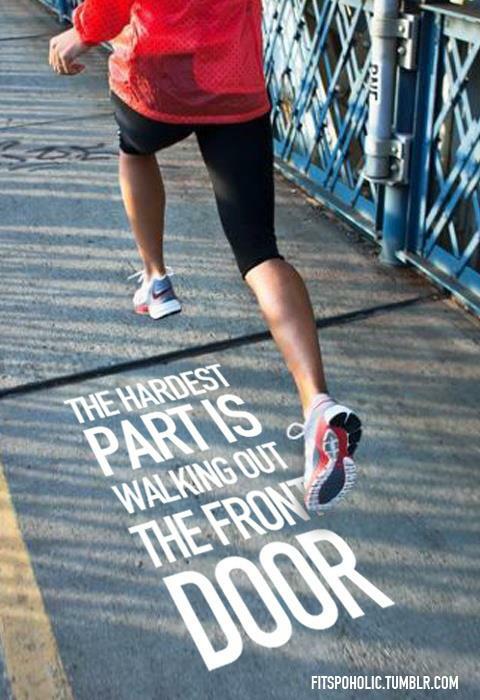 Make it as easy as possible to start doing and remember: physical fitness is all about what you put into it. Effort in = results out. Interval training (see my earlier post to save you time) is all about getting the most bang for your exercise buck. While 35-45 minutes of steady state cardio exercise can be monotonous, you can't really complain about hanging tough for as little as 15 minutes of exercise. 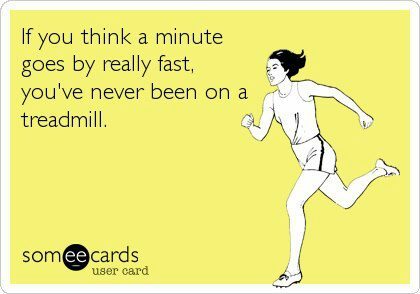 But to be effective, interval training has to be hard. Happily, if you do it right, you have no time to think about getting bored. You just do it fast and furious - and then you're done! Tabata intervals are one standard method, but really, work at an exercise you enjoy as hard as you can for short bursts, followed by rest (very important, so you can repeat the hard burst!). As an ex-tennis competitor, I sometimes hit tennis balls against a wall until I'm out of breath, then rest a minute, and repeat. Whew! 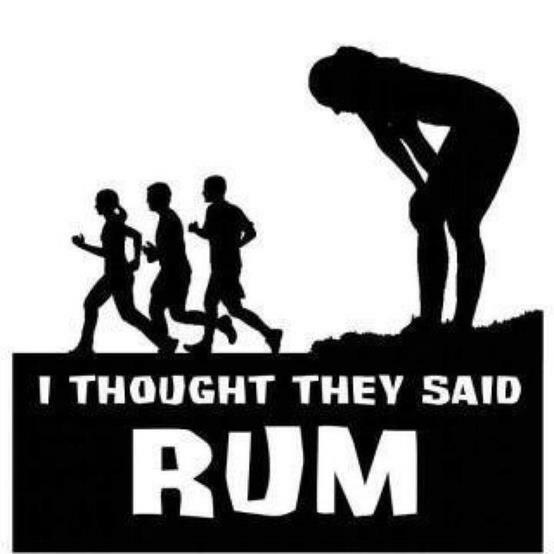 No gym required there. Remember playing outside? Many of us don't get out as much as we used to, but the world is a big place, and walking, running, hiking, climbing, kayaking, or skating the trails, rocks, rivers, and lakes out there can inspire many people in a way that a gym just can't. the journey is yours (but check out these secrets of some super motivated people - they are good ideas to help you along the way!). Walk first, then run-walk, then run. 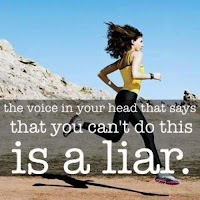 While it IS your body and your journey, it is also true that when you have a workout buddy (friend, partner, child, dog, or workout group) waiting for you at (name that workout site), you are far more willing to show up and make it happen. Plus it is often way more fun: time goes by faster and you might even look forward to catching up on each other's lives! An outside perspective can also help you notice improvements in your strength, endurance, or muscle tone over time that you might not see yourself. And setting goals and celebrating your progress together with a competent and positive partner can be more rewarding! January is a great time to enlist your buddy, as nearly everyone is more motivated to get "back in shape"! 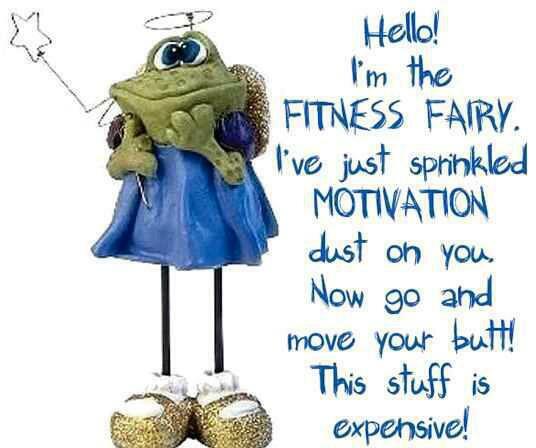 I think I needed to read this today... Jan. 13 and still no workout since Christmas week. Sounds like you are super busy! The 1st post of this 4-part series re: exercising when you have no time (http://www.allspeciesfitness.com/2013/01/exercise-in-new-year-and-beyond-1-no.html) might also be helpful. Thanks for being my first comment! Those are some good questions to ask yourself about working out! I'll keep them in mind as I figure out a post-baby routine. Nice article. Here you can find exercises and tips to get rid of cellulite. References - Velez, V., n.d. Phen375 revisión: Mejores pastillas para quemar grasa [WWW Document]. Adelgazaroficial.com ie. Adelgazar oficial. URL https://adelgazaroficial.com/phen375/ (accessed 11.15.18). Gout is a joint disease and after considering the foods to avoid with gout attack, one can easily reduce the symptoms. A kind of arthritis, known as gout, occurs when the uric acid crystals get into the blood and gather around the joints. Gout causes severe pain in joints which is sometimes unbearable.